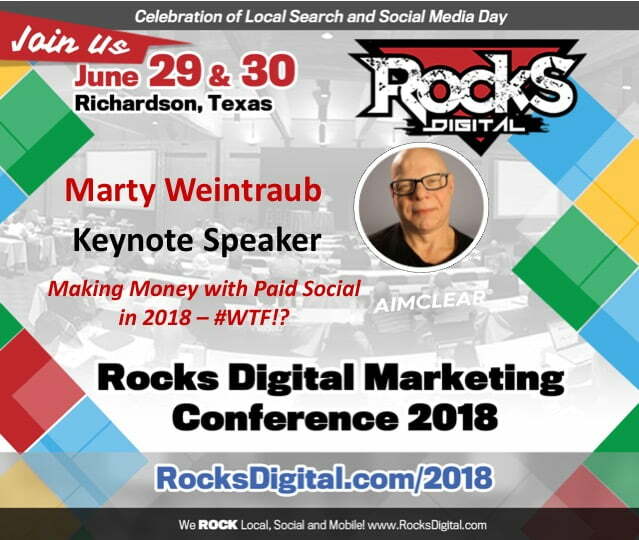 Marty Weintraub, founder of Aimclear®, to present a keynote address on Paid Social on Social Media Day at the Dallas-based 2018 Rocks Digital Marketing Conference. Meet Marty now. 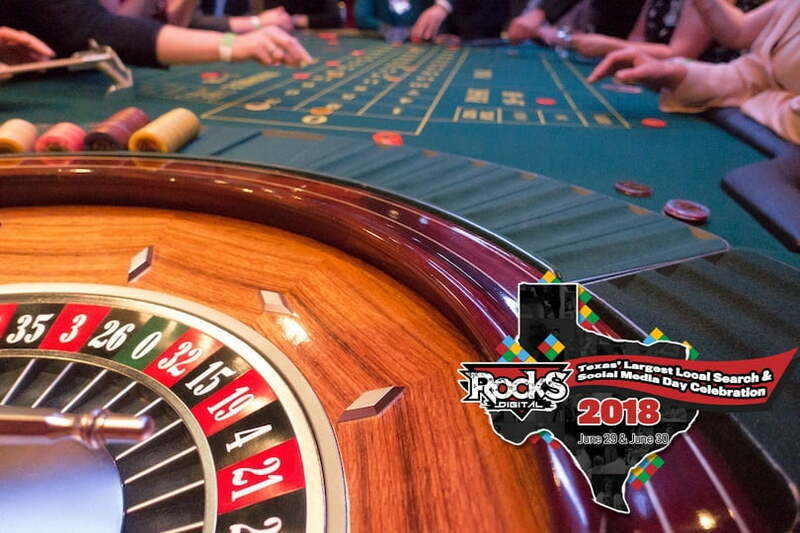 Come party the night away with gaming, dancing, and delicious appetizers galore at the 2018 Rocks Digital Marketing Conference Local Search & Social Media Day celebration. This is your special invite to a unforgettable Vegas style event. 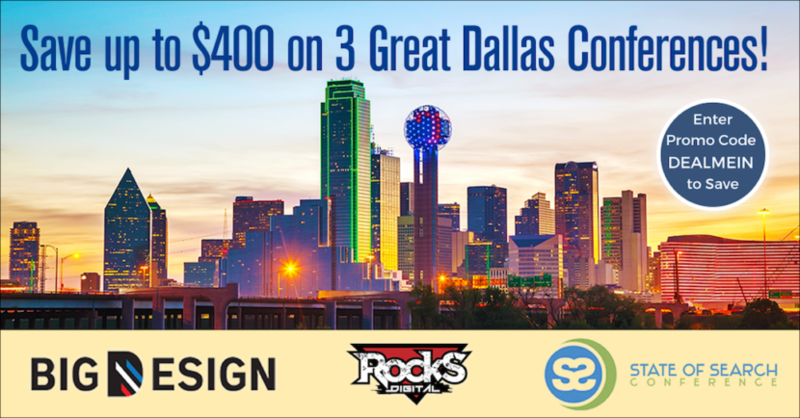 Everyone loves a deal, so we have a great one for you today on upcoming Dallas industry conferences! 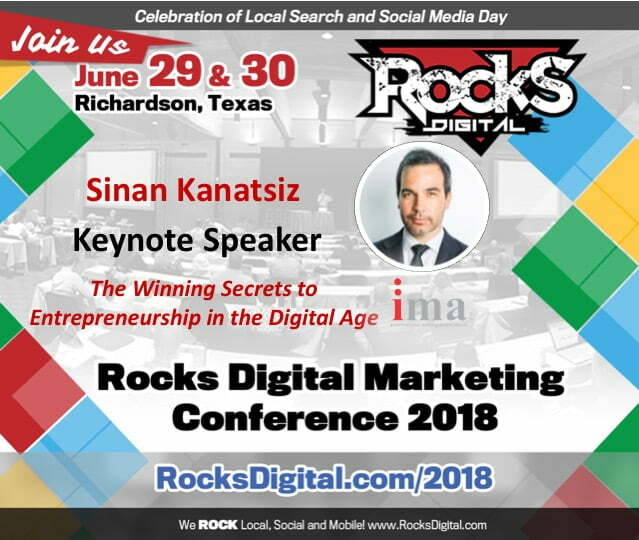 You are invited to attend three exciting, action-packed conferences – Big Design, Rocks Digital and State of Search – at a great low rate. The buy-in is low and the payoff is high! Register today. 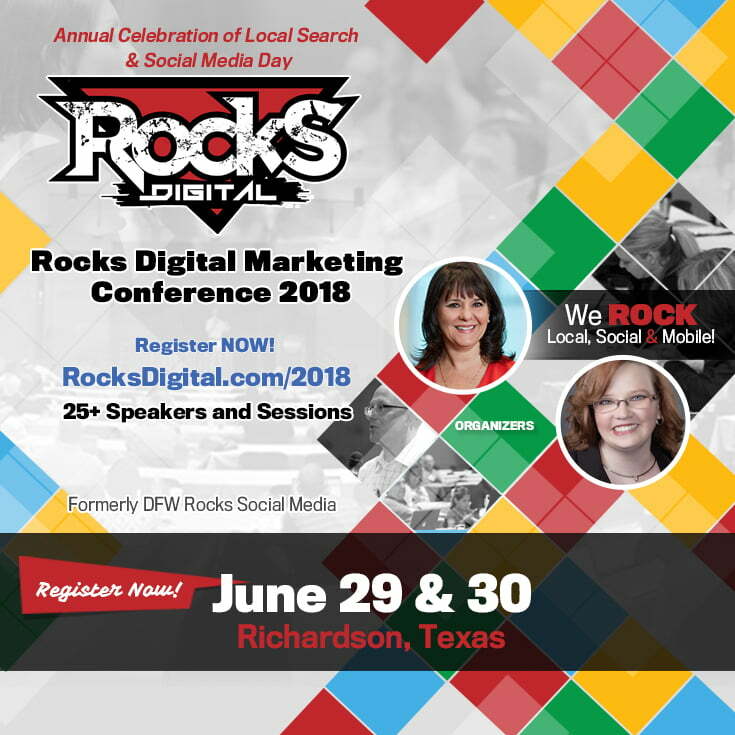 That much-anticipated time of year has come once again – the time in which we all gather for one of the largest digital marketing conferences in Texas. 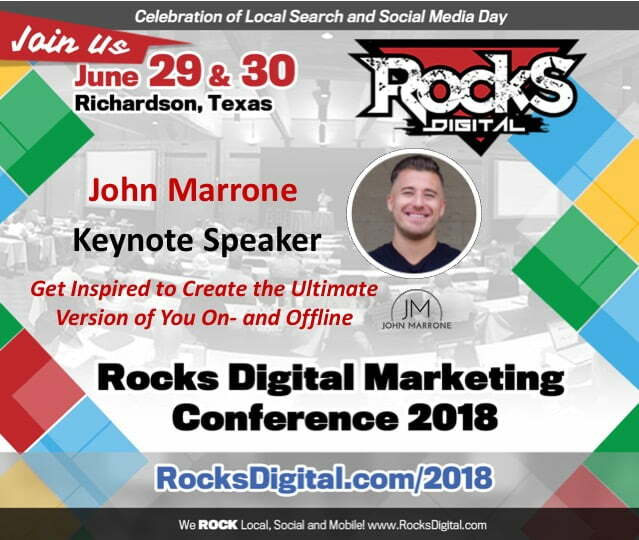 Join us for the Dallas-based Rocks Digital Marketing Conference on Friday, June 29 & Saturday, June 30 in Richardson, Texas. 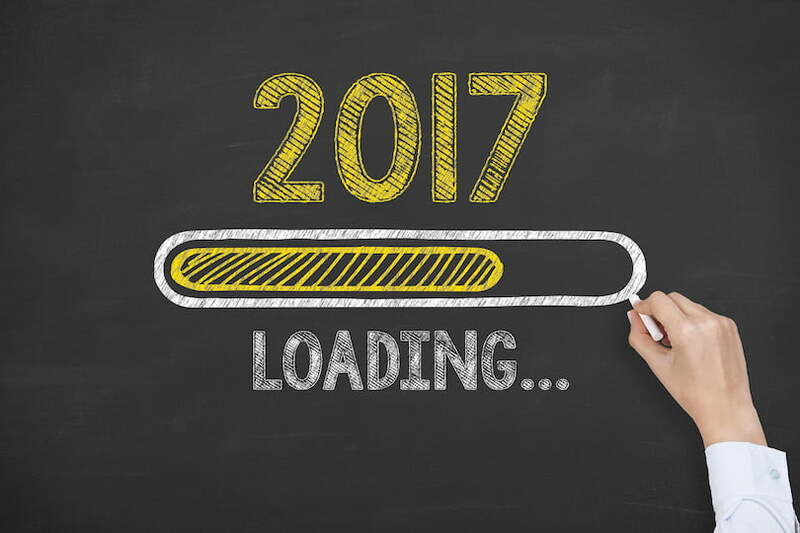 As we plan for next year, let's not forget to focus on serving our current customers this year. 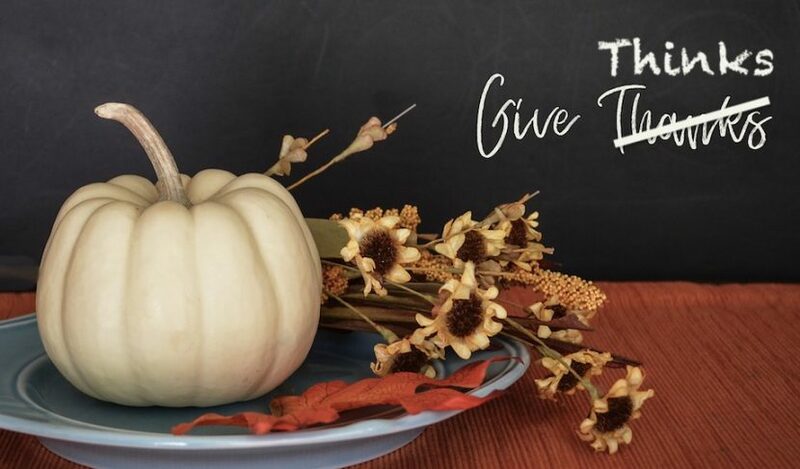 Here's how by celebrating "Thinksgiving". Not everyone uses all the social media sites all the time, so how do you know where your target audience is? 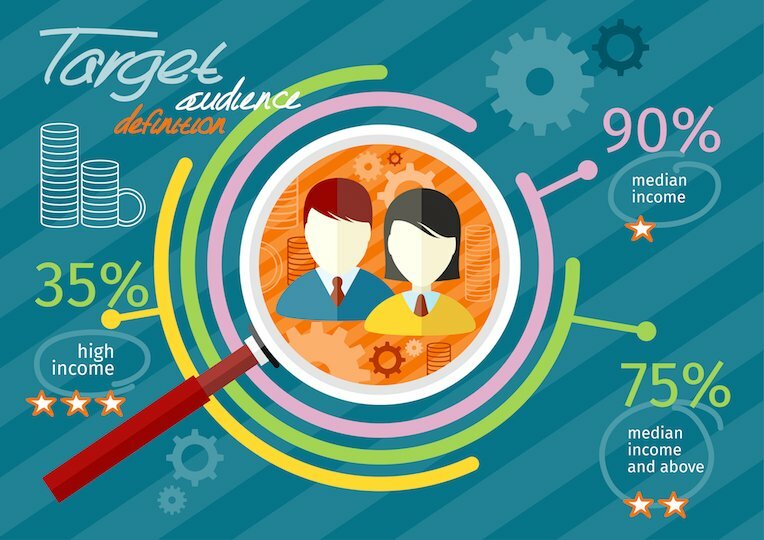 Dive in for 38 eye-opening stats and demographics. 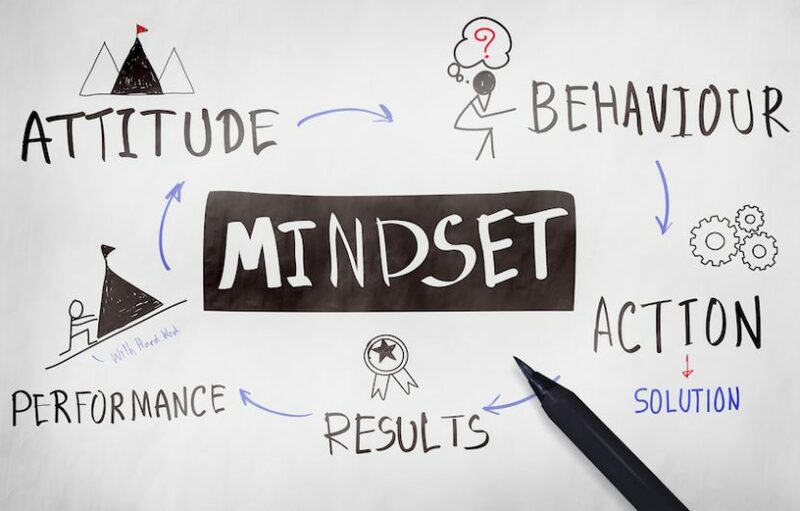 Want more conversions on social media? It’s all about having the right kind of fans and followers. 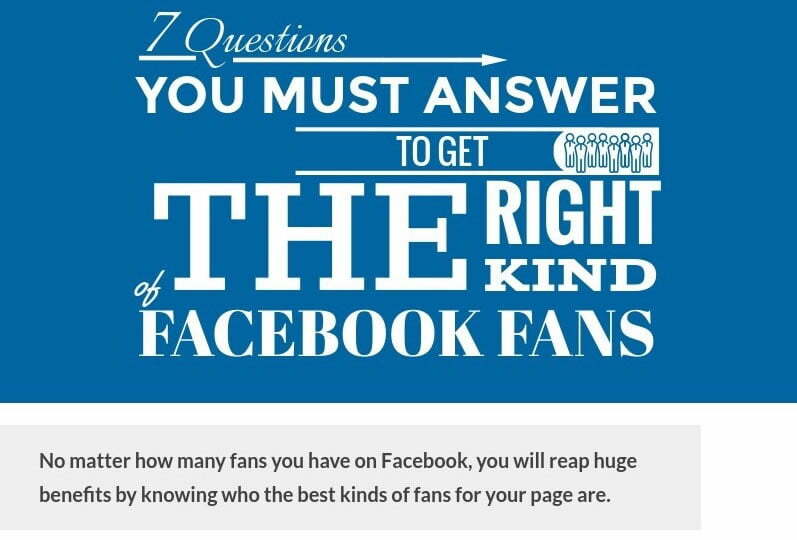 This infographic explores 7 question to identify them. 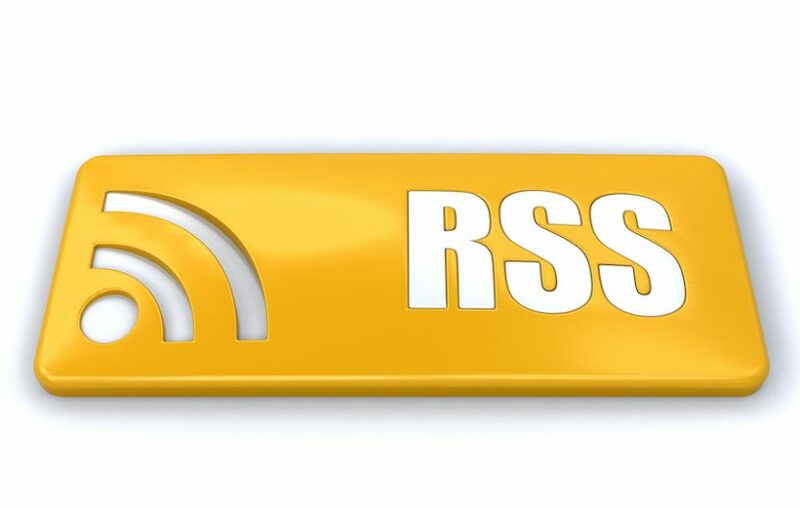 Industry experts and influencers provide impactful and action-oriented information all year long. Start the new year off right with these 17 pros. Today we are going to explore “Thinks” and “Giving”. Being thankful is very important, and you should be thankful every day. This is how!